the flavour to the next level. 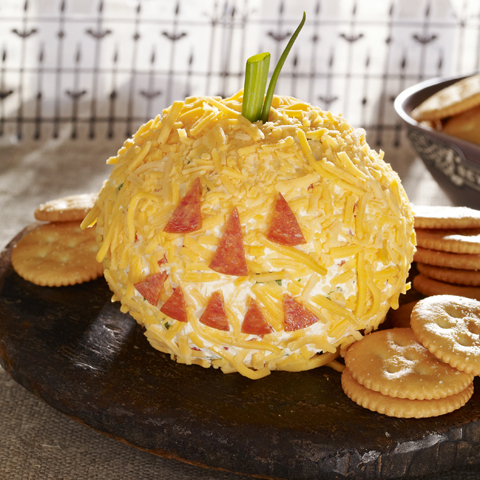 Cheese balls are a must-have for any holiday party. 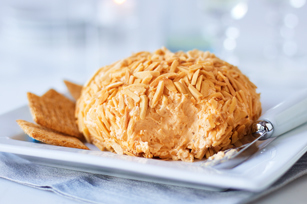 There are many different flavour variations to choose from and most of them can be made in advance and simply plated with crackers before serving. 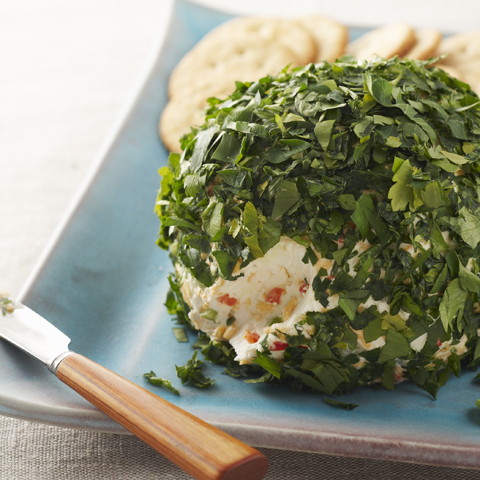 Before shaping your cheese ball, make sure the mixture has been refrigerated the recommended amount of time. It will make forming the ball easier and the mixture will be less sticky. 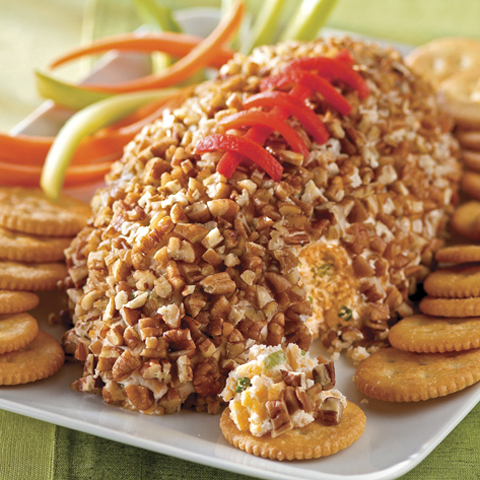 Add colour and crunch to your cheese ball platter by adding fresh vegetables along with crackers. 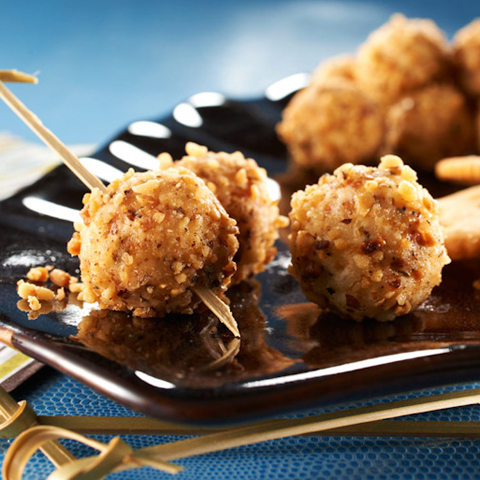 The classic finishing touch to most cheese balls is rolling in chopped nuts. 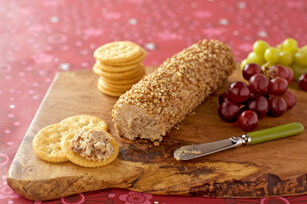 If the recipe does not call for it already, consider toasting the nuts to add crunch and intensify their flavour. 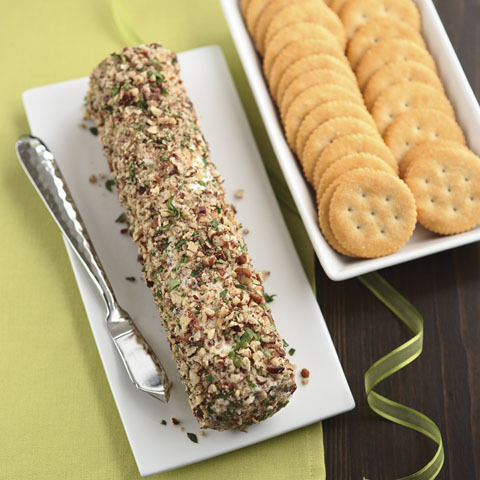 To toast nuts in the oven, spread nuts in single layer in shallow baking pan. Bake at 350°F for 10 to 15 min. or until golden brown, stirring occasionally. 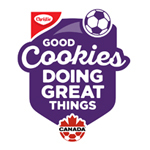 Since variety is the spice of life, consider changing the ingredients to create different flavour combinations. 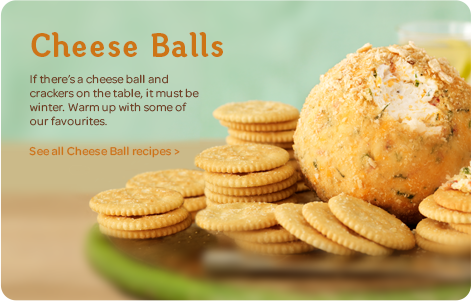 Cheese balls do not have to be savoury. They can also be sweet. 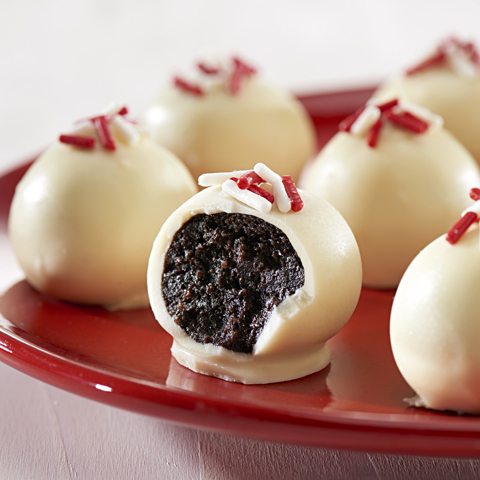 Consider trying a chocolate-based recipe for a unique offering at your holiday party.